Business valuations have many purposes. They are custom fit for you. Maximize value – Buy or sell on your terms! Validate a great sell price – Negotiate with strength! Mark today/grow tomorrow – Create greater value! Prize Performance can position you well and create value for you. The better your business is performing, the more value you give the buyer, and the higher your selling price. 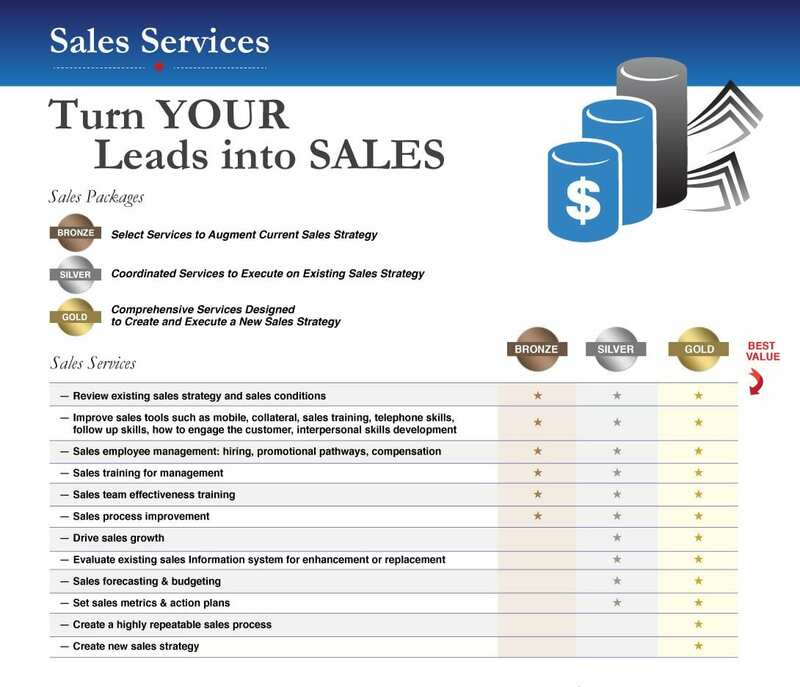 Your selling price rises with greater earnings, cash flow, and margins. Preparing your business for sale takes time. Please budget a few years to position for the sale if you can. A few years of performance improvements in your company may mean millions in increased selling price. Prize Performance LLC helps you to find a great value on buying a business. When buying a business, you need to know what you are buying and the reasons why. 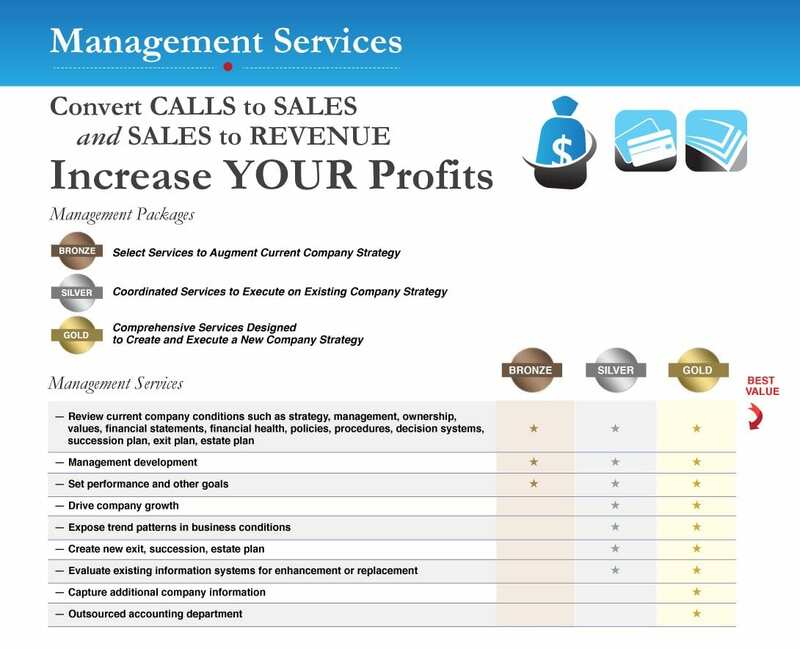 We recommend understanding clearly what the true earnings, cash flow, and margins are. We recommend knowing if your business purchase is undervalued, properly valued or over-valued. When possible, capitalize on a faster return on your investment, and see profits sooner, in the case of a hidden gem such as an undervalued business. We can put you in into a position of strength and advantage by identifying these hidden gems in advance. Prize Performance LLC experts 30+ years of education, training and practice in Business Performance Management. This means applying a proven system to use your past and current company information to fulfill your future business vision. The may be operational or financial in nature and may include all or some of your company. This policy only applies to comprehensive business growth services from Prize Performance LLC. It does not apply to individually or partially packaged services such as thinking, planning, assessments, marketing services, sales services, operations services, business plan services or any less than comprehensive services. Prize Performance LLC is highly experienced and greatly confident in our abilities to grow your business. Because of this, we are pleased to provide a fee for performance policy. This policy eliminates your risk of paying a fee without a corresponding reward of business growth. Prize Performance LLC begins by applying a thinking and planning strategy to your business. 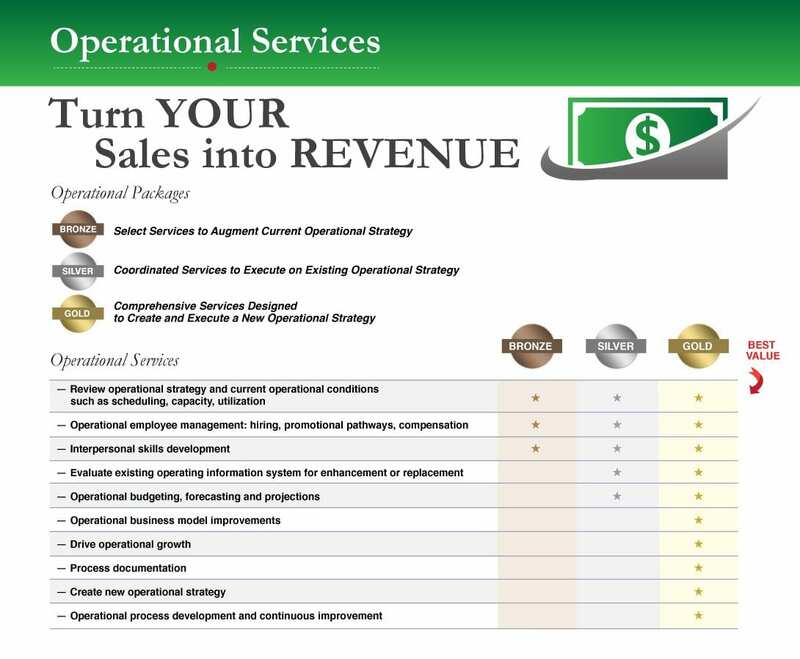 To do this, we assess your current business conditions to think and plan a custom-to-you growth plan. For this limited thinking and planning work, we charge a fixed fee. This fee is needed to best understand the true condition of your business before we can commit resources to grow your business. 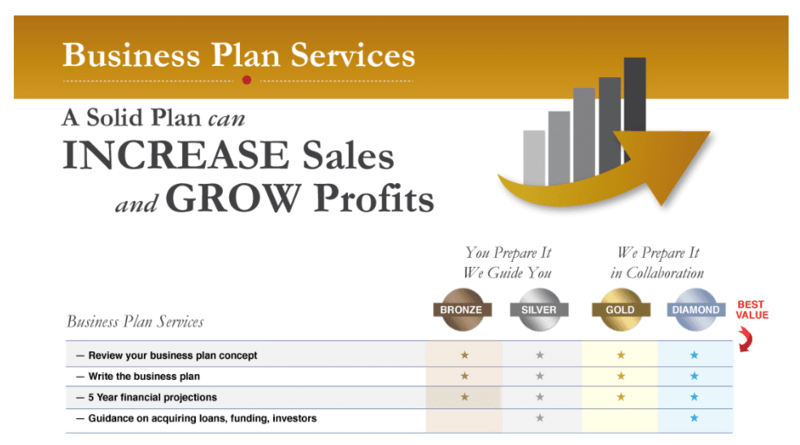 From this understanding, we craft a custom-to-you growth plan and evaluate your growth outlook. If we are unable to grow your business for any reason, we will be honest with you, thank you, and end our engagement at that time, as together, we will not find the growth we are looking for. The thinking and planning work is very small relative to the future work of implementing this growth plan. If our custom-to-you growth plan projections say your growth outlook is achievable, we will advise you on this growth outlook and with your approval, begin the actual “doing” the work by beginning the implementation of your growth plan. For the implementation of the custom-to-you growth plan, our fee is different than the assessment work. We offer you far greater value than what we ask for a fee. Our implementation fee is guaranteed to be a fraction of your growth gains. Prize Performance LLC further guarantees to make our fee contingent upon actually exceeding your custom-to-you growth plan. If we fall short of your monthly sales goals for any particular month, you owe us no fee for the month of the shortfall. The growth plan implementation continues forward until your growth exceeds our plans in the following months. This guarantee only applies to comprehensive business growth services from Prize Performance LLC. 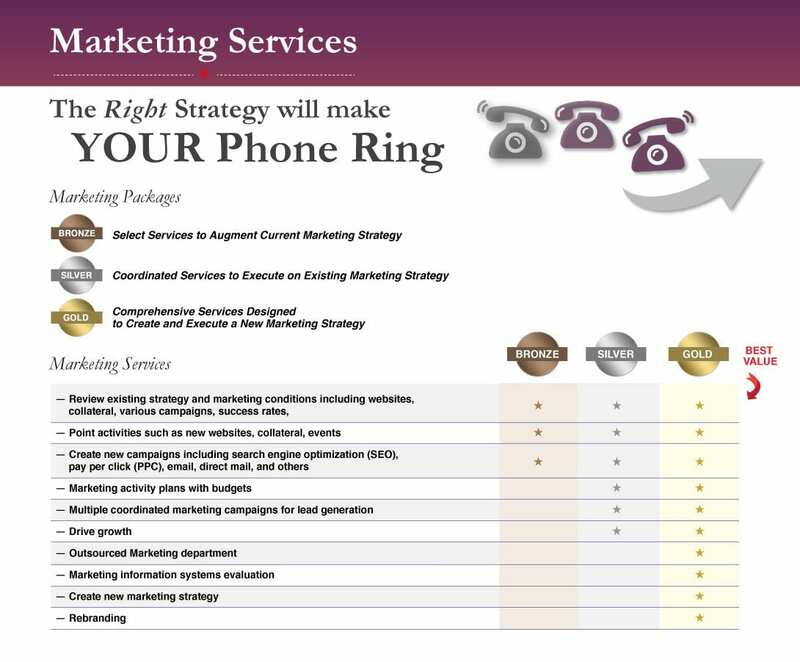 It does not apply to individually or partially packaged services such as marketing services, sales services, operations services, business plan services or any less than comprehensive services. Another way to grow your business is to provide you, the business owner, with the right insights that yield a stronger ability to drive higher company performance. This is one of many elements with good Business Performance Management. Prize Performance can improve your business insights, and abilities, by teaching you Business Performance Management techniques specific to your business. This may be operational, financial or both. One of the fastest growth strategies available to any business owner is to acquire another business. Successful acquisitions often require representation by experienced consultants such as Prize Performance. Prize Performance can provide you with acquisition consulting that can anticipate, execute and integrate your business acquisition. Growth through acquisition is a unique process for many businesses. You may have very specific reasons why an acquisition works for your business. Prize Performance will work with you to identify, in detail, the acquisition opportunity, identify the whole or parts of an acquisition that is best for your company and to assist in negotiations. Following the acquisition, Prize Performance may provide analysis to evaluate your company’s performance in acquisition skills and or post-acquisition performance. Growing your business may mean leaning on a business growth expert to advise you as you grow. Prize Performance can be your CFO, COO, and champion of your business growth. Use as little or as much of our expertise as you need. We can provide you with expert advice and decision-support, as you need it. We can provide you with plans providing clarity and achievability for growing your business. With expert Business Performance Management skills, this can be an invaluable support to realizing your visionscape. Prize Performance LLC is pleased to provide you and your team with business education and or training on the business topics of your choice. Please ask us for your preferred business education topic. A client came to us after 35 years of being in a home services business. Over a time-span of 3 years, we worked together to enhance their operations, and subsequent financial results, causing a premeditated tripling of their sales and turning a near-zero profit into a 20-25% profit margin. The client was ecstatic about a dramatically improved operational and financial outcome, as well as holding higher knowledge about how to run their business. A healthy, profitable client came to us with a same-industry competitor acquisition in mind. We helped this client to evaluate the opportunity, forecast the possible outcome, position for negotiations, and assist in negotiating the terms. Upon completion of the acquisition, the client’s vision became a reality as company revenues, profit and cash flow doubled immediately as expected with no loss of customers in the transition. The client was delighted at the outcome and reset higher goals for using the cash flow to her benefit. A client came to us to plan their retirement exit by visioning a company ownership transition 5 to 10 years into the future. They are in a rapidly growing professional education certification market with pricing power, stratospheric company performance metrics, and a highly motivated and committed client community. We helped them to understand their current business value, and to forecast their future business value upon exit several years into the future using our business condition assessment report and our expertise. We not only provided these valuations, we also provided them with direction on the single key area enabling envisioned future growth. The valuation forecast indicated a dramatic increase in valuation which would take place when these barriers within this single key area are overcome. The client expressed their gratitude and appreciation for the position we put them into and became highly motivated to overcome the barriers identified. A client came to us from the retail sales of specialty and high-end tools industry. They were unique in their business model which required their company to hold both high expertise and continual pleasing of their key suppliers who offered a unique and specially protected sales channel to them. They did not compete with normal retail sales tools stores. We performed a business condition assessment for the purpose of putting the company up for sale. In our business assessment report, we highlighted many unique features of the company which supported a higher valuation than average. These features included near-exclusivity of market territory, pricing protections, certifications and authorized reseller in good standing status, and the long-term relationships of company representatives with both repeat customers and vendors. Some of their most important vendors retained the right to give or revoke their authorized reseller status at any time and the company retained these relationships for many years. After we issued our report, the company was successfully sold. We also provided our objective written opinion of the company’s qualification for personal goodwill status which offered the client a strategy to shift some of the transaction proceeds from the tax burden from ordinary taxable income, taxed at a 38% tax rate, to long term capital gains income, taxed at a 15% tax rate, saving a large amount of capital for the client. The client was very pleased to exit the company and retain as much capital as possible using our assistance. We use a formal methodology called Business Performance Management for your business growth engagement. This allows the management of any business to use past and current business information to drive the fulfillment of a future vision. This may be operational, financial or both. All contribute to the improved performance and value of any company. This methodology may be applied to an entire company in a holistic manner such as all departments, or to a limited number of specific departments within a company. You may also have heard of synonyms for this methodology such as Enterprise Performance Management, Corporate Performance Management or Performance Management. Prize Performance LLC is a unique resource, a specialized skill, which cannot be found easily anywhere else. With a combination of Business Performance Management expertise and expertise in advising business stakeholders on enhancing the performance and value of their business, few other professionals carry the kind of qualifications which can extend into your operational and financial future to drive results with you, for you or to transfer these skills to you. This kind of skill is not found in CPA firms, nor in an M&A firm. Most importantly, Prize Performance can get you the valuable benefits these skills bring.